Please select the classes you wish to enter from the choices below. Please complete one entry form per rider. A rider can, however, enter multiple tests using one entry form. 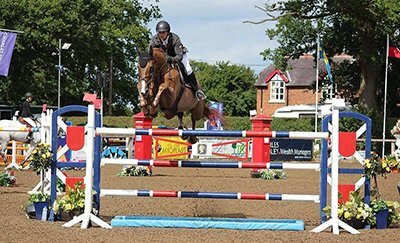 Once complete, the entry form will be added to your basket and you will have the opportunity to enter another horse/rider combination. The non-member price (£15) will be the price shown in your basket. Once a member adds their discount code, £5 for each test will be taken from the final bill. Membership of the FDRC is only available to those over 18 years old. The membership year runs from 1st January to 31st December. If you join or re-join during November or December, your membership will not be valid until 1st January 2019. Please choose from the selection below to join online and pay your membership via PayPal. Membership costs £30, and £80 if you wish to opt out of your help day requirement. 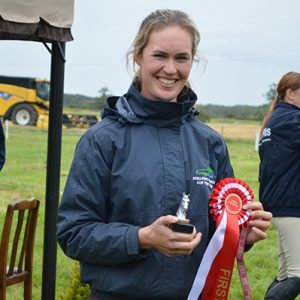 Only members may take part in our subsidised training clinics, and only members may compete for league points in FDRC dressage competitions. It is a condition of membership that each member completes one help day during the membership year. Without helpers the club is unable to function, and persistent failure to carry out a help day (i.e. refusing 3 times when requested) will result in suspended membership. For those who genuinely cannot do a help day, a buy-out option is available, at £50. By becoming a member of FDRC. 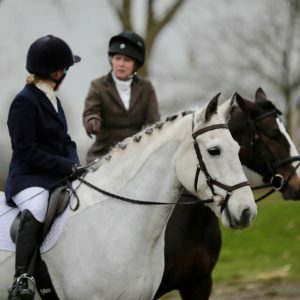 You agree to abide by the Rules and Constitution of the Flint And Denbigh Riding Club and agree, when requested to help with the preparation, running or other aspects of club events, this includes non-riding members. If members are unable to do their help day, they should provide another suitable helper or swap duty days with another member and notify Ann Steen, club help day official accordingly. Contact details for Ann are located on the help day tab under committee. THE COMMITTEE RESERVES THE RIGHT TO TERMINATE THE MEMBERSHIP OF ANY PERSON FAILING TO COMPLY WITH THE ABOVE RULE. 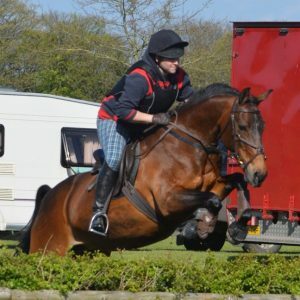 Book your place on Flint and Denbigh Riding Club’s main camp being held at the end of May 2019. 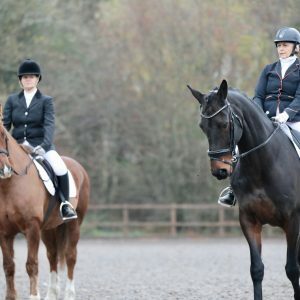 A £50 non-refundable deposit per rider is required to reserve your place. Deposits required by 31st January 2019. A further £100 will be due in March with the remaining balance due mid May. 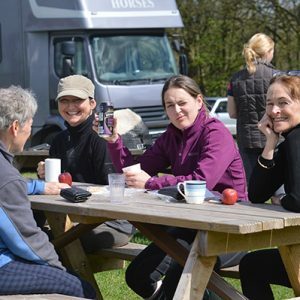 Our camp organiser will prompt you to use our ‘Pay a Balance’ button to make these payments Places are limited to a maximum of 26 riders. Please give an indication when booking of your ability.